Apple on Friday unveiled a set of developer tools designed to keep app makers in line with the European Union's upcoming General Data Protection Regulation, a set of rules that grants users more control over their digital histories. Announced in a post to Apple's developer portal, the toolset provides methods of fulfilling data user data requests including batch exports, temporary restrictions and complete deletions of stored information. Using native APIs and Web APIs, developers can facilitate user requests for access to CloudKit data. 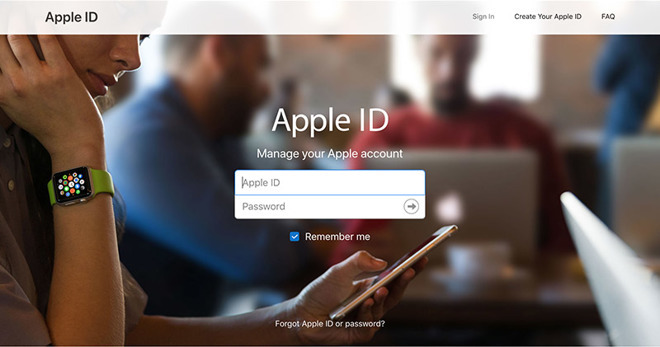 Apple explains that user requests for data associated with a certain Apple ID includes only data that the company maintains through its services, for example iCloud Drive. Data stored in third-party CloudKit containers do not fall under Apple's purview, meaning developers are responsible for furnishing that information if requested to do so. A separate tool is available for integrating a simple mechanism by which developers can respond to requests to delete records stored in CloudKit. Finally, Apple provides an explainer covering restriction of data in the case that a user temporarily deactivates their Apple ID. Apple notes developers can use the restrict API in CloudKit Web Services to temporarily restrict a particular CloudKit container, but they will need to deal with errors returned by existing CloudKit APIs. In response to GDPR, which becomes active on May 25, Apple on Thursday said it will allow customer access to personal data stored on its servers, and offer customers the ability to download a copy through the Apple ID web portal. Users can also correct personal information, temporarily deactivate their account or delete it entirely. Apple plans to debut the web-based privacy feature in Europe in May, then expand services to other regions around the world. Users can already perform online requests to obtain a copy of stored data, correct personal information and delete an account in certain locations, or do the same by calling AppleCare, a company spokesman told AppleInsider.